We first met Andy Allen when he wrote about his dog Norman in STORMIN’ NORMAN: THE SOGGY DOGGY. Check out my review of his first book, HERE. After attending a teacher’s conference, Allen saw some of the teachers had written books and decided he wanted to challenge himself into writing his own children’s book for young learners. 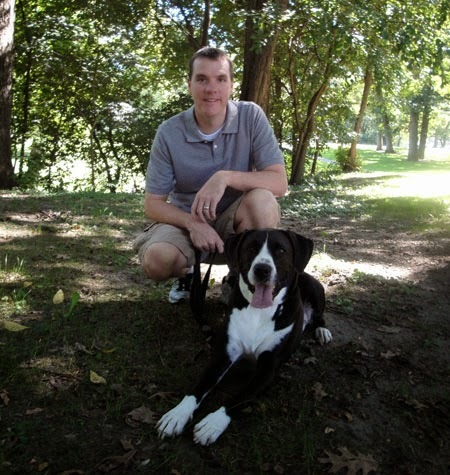 Allen decided to base his story on his dog, Norman and Norman’s fall into a creek during the Flood of 2008. It was such a huge hit with kids that he knew he had to write another story featuring Norman. 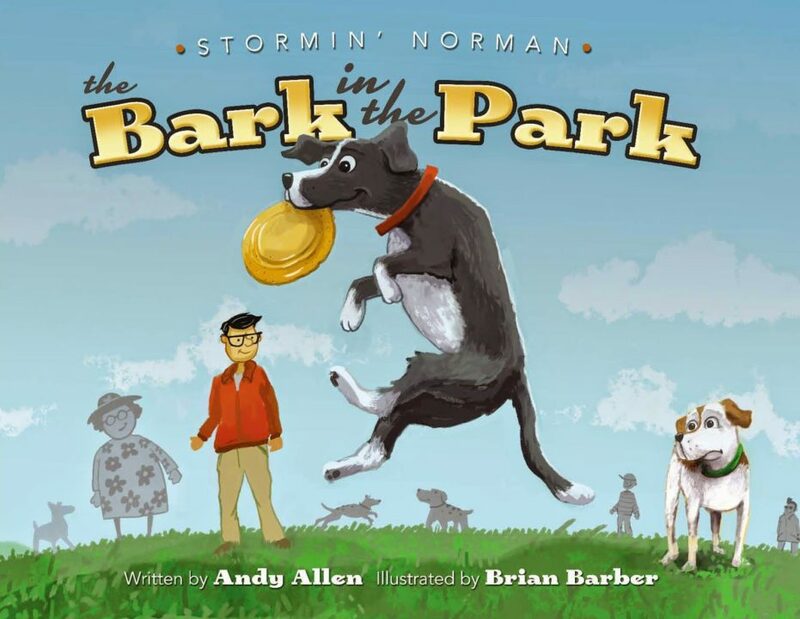 In STORMIN NORMAN: THE BARK IN THE PARK, Allen takes on the issue of bullying by telling it through dogs at the dog park. Each of the dogs at the park is expertly created with unique personalities. Their character is perfectly matched to their specific breed and the illustrations will tell the story as much as the words do. All the dogs are having a blast at the park. After a little playtime, it’s time for the dogs to get a drink. Frank, the bully dog, won’t let anyone else in for a drink and does some mean things to the other dogs. Norman decides to teach Frank a lesson. You’ll have to read to find out if Frank becomes a friendly dog or continues his bullying ways. A bullying theme was definitely a heavier topic to write about and it took the author a few rewrites to finally get it right. Ultimately, he wrote this story to create a conversation about empathy and the Golden Rule. Allen’s hope is that if everyone abides by the Golden Rule, we will all feel loved and the idea of hurting others will no longer be part of our future psyche. This book is his part to help kids become friends. By telling the lesson through animals he feels it can sometimes make heavier topics easier because kids are naturally drawn into animal stories. In the future, Allen hopes to write a Christmas story with Norman and eventually, tackle the heavy topic of a death of a loved one. For right now, he is looking forward to warm spring days outside with Norman. Andy Allen is a graduate of Iowa City Regina and has been a teacher for eleven years. Andy is married to Mary and they have two dogs, Norman and Simon as well as two cats. If your group or school would like to have Andy Allen come out and talk, you can contact him through his website, www.AndyandNorm.com. You can also find Andy on Facebook, HERE and Twitter, HERE. Brian Barber lives in Minnesota. Brian is an illustrator and animator who has illustrated several children’s books and animated short films and TV commercials. You can see more of Brian’s work at BrianBarber.com. 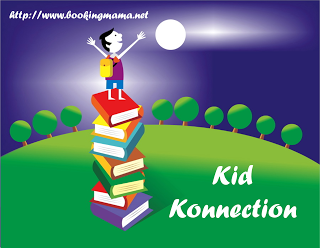 I will be linking up this review with other bloggers at Booking Mama’s Kid Konnection. Click HERE to see other great reviews of children’s and YA books on Saturdays. Thanks to the author for sending a copy of this book for review. This review is my honest opinion. This review was part of an assignment for The Gazette for which I am compensated for. If you choose to purchase a copy of this book through the above link, I may receive a small commission without you having to pay a cent more for your purchase. Thanks for supporting SincerelyStacie.com. That looks adorable! My son always loved books with dogs.